Born and raised in the Yakima Valley, Dr. McDevitt graduated from the University of Washington’s School of Dentistry in 1996 with his Doctorate of Dental Surgery. His strong family ties encouraged him to return to Yakima to pursue his dental career. In 2007, Dr. McDevitt received certification as a Doctor of Sedation Dentistry. He is excited to offer this additional valuable service to his clients. Dr. McDevitt continues his dental education through active involvement in the Yakima Prosthodontic and Implant Study Club, along with pursuit of continuing education from Dr. Gordon Christensen seminars, Dr. Frank Spear seminars, Pride Institute for Dental Management, and DOCs oral sedation courses. 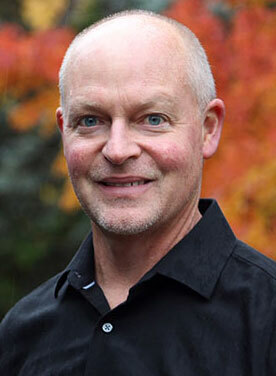 Dr. McDevitt currently resides in Yakima with his wife, Diane, and their two dogs. Together, they raised their two children, Lauren and Tristan, in Selah, where the kids followed in Dr. McDevitt’s footsteps by graduating from Selah High School. 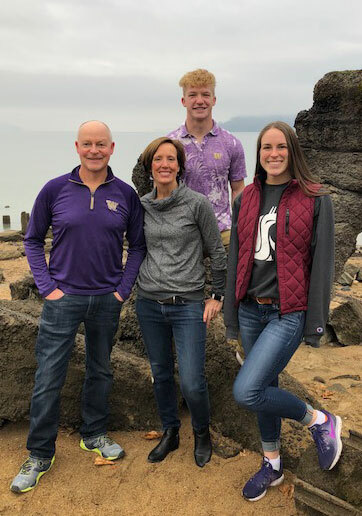 In his free time, Dr. McDevitt can often be found boating with his family at his favorite vacation spot on Lake Pend Oreille in Sandpoint, Idaho. He also enjoys skiing, hiking, and travel.